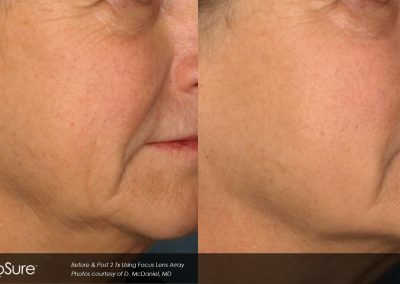 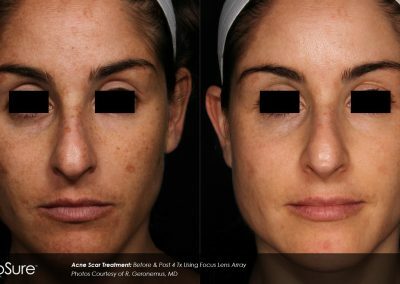 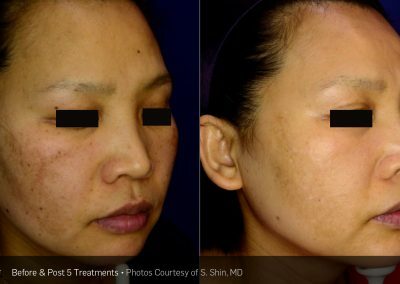 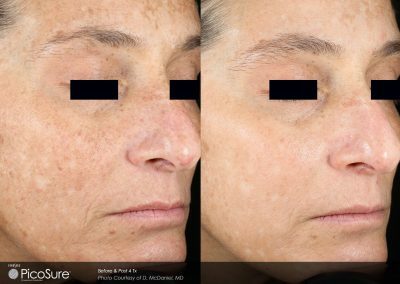 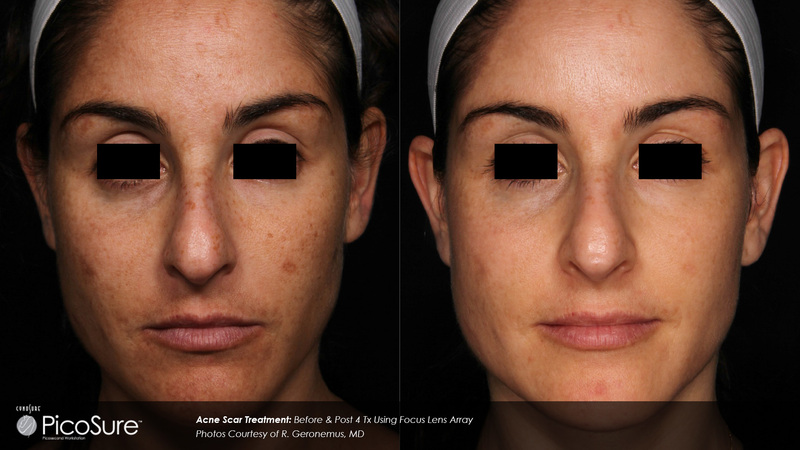 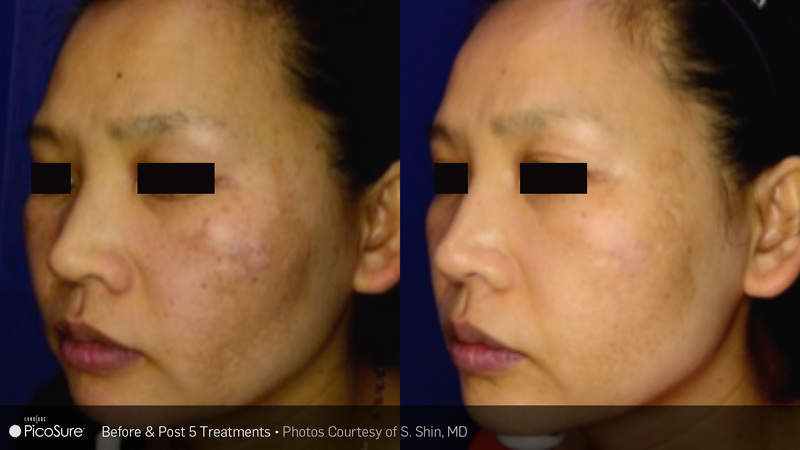 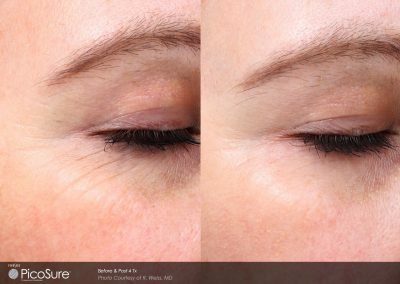 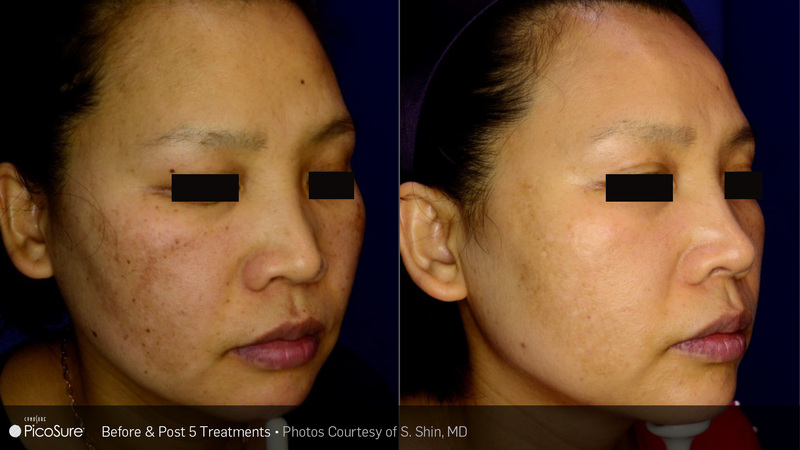 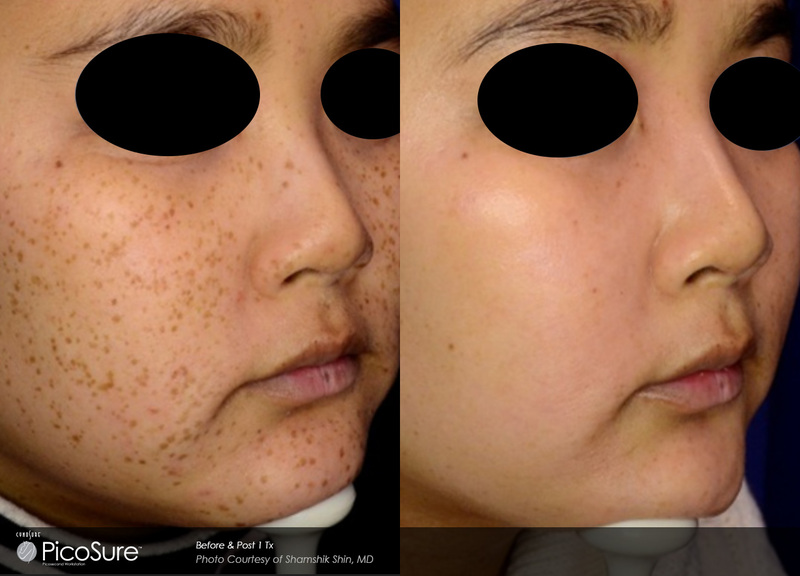 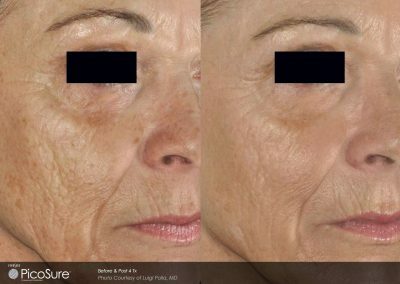 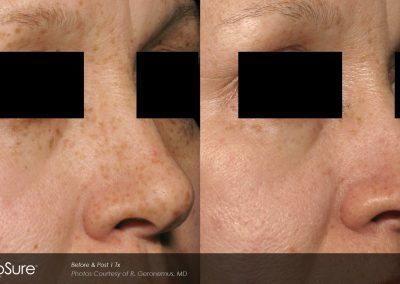 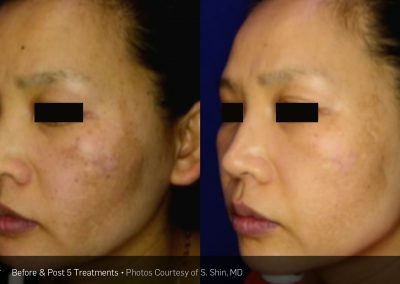 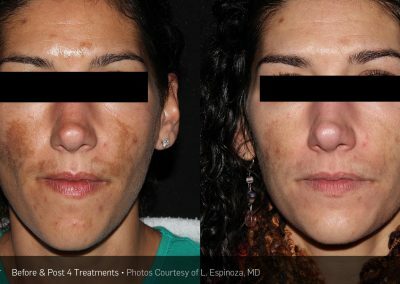 Have a look at all of the ways our Aesthetic Laser Technology can help you! 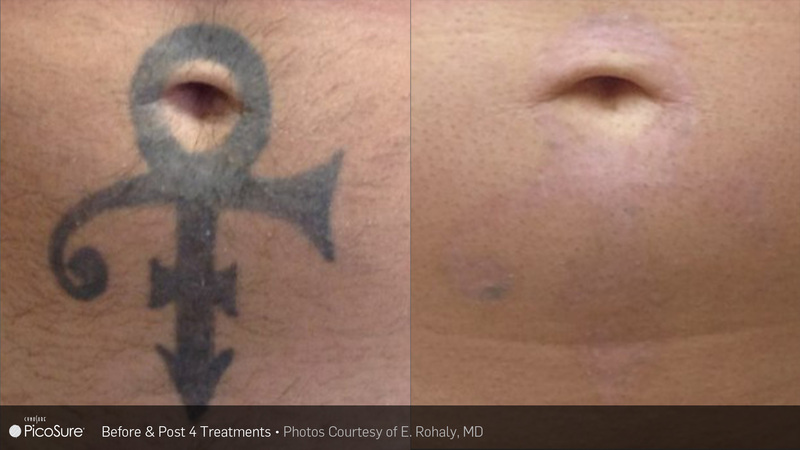 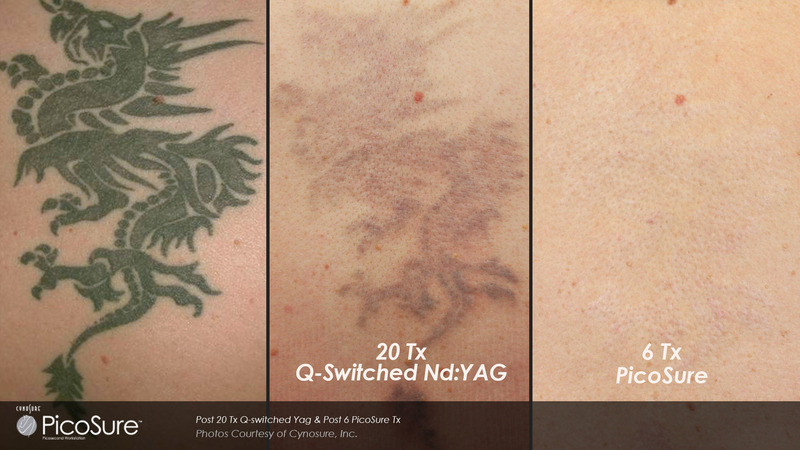 PicoSure represents a major advancement in laser tattoo removal and is the latest in laser tattoo removal technology. 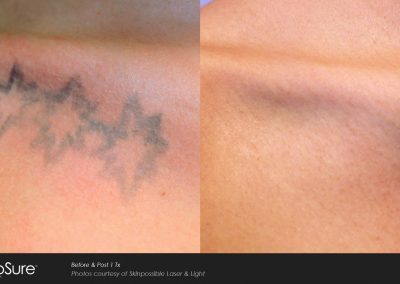 Laser Ink is proud to be the only facility to provide PicoSure Laser Technology in New Hampshire! 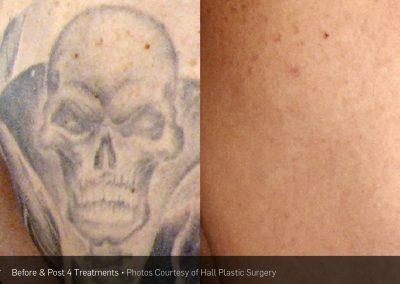 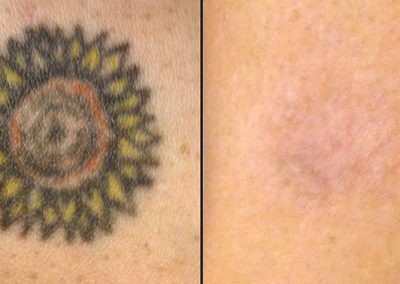 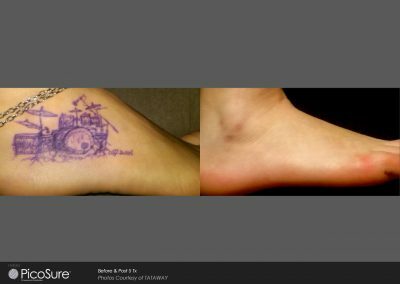 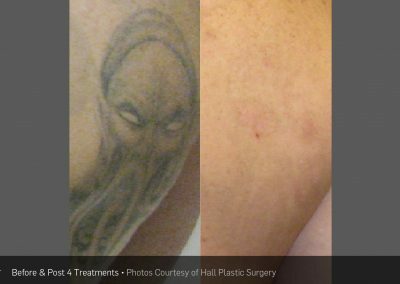 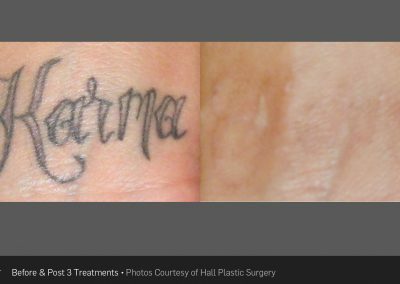 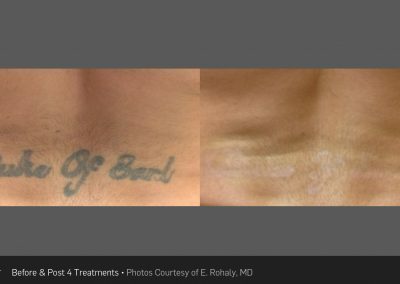 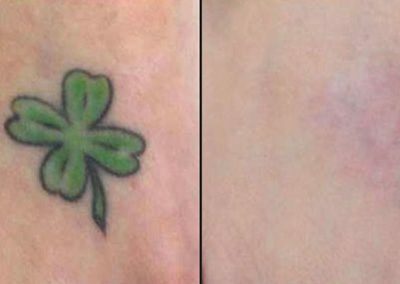 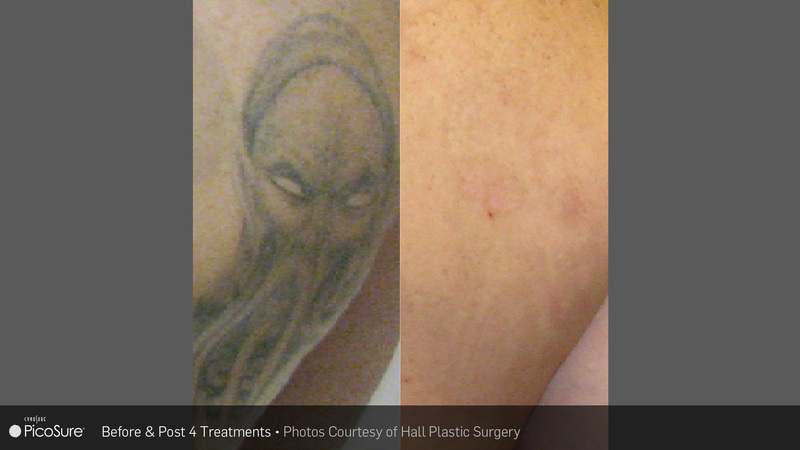 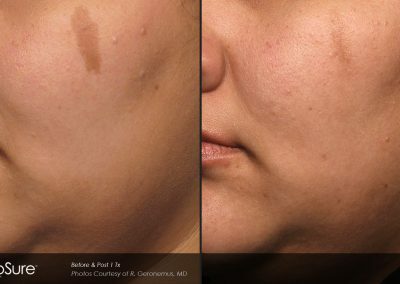 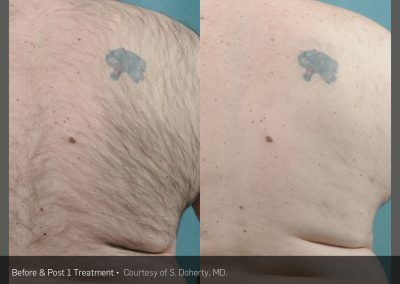 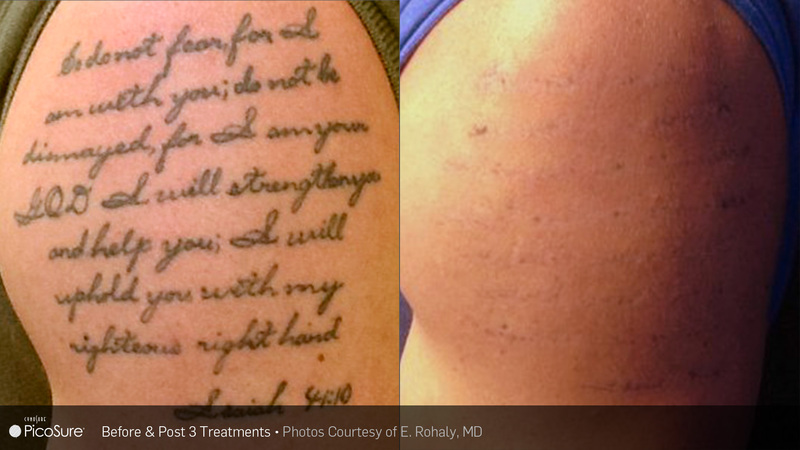 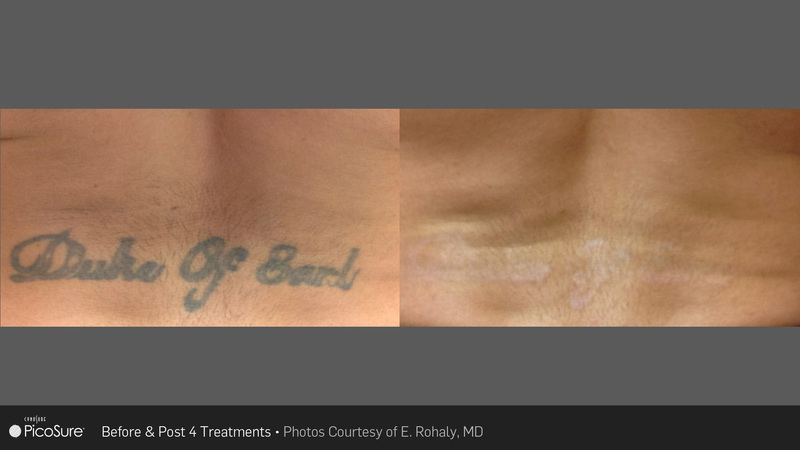 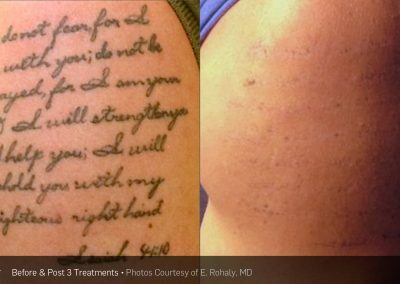 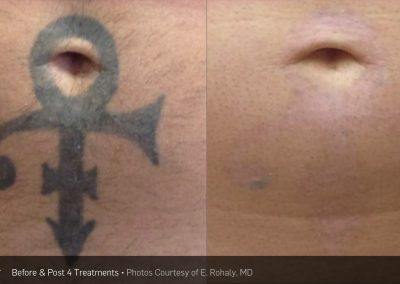 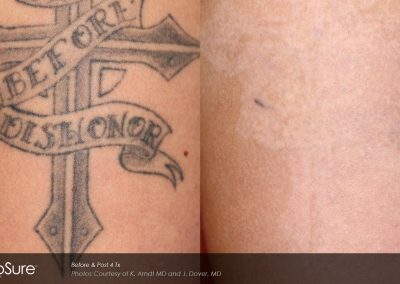 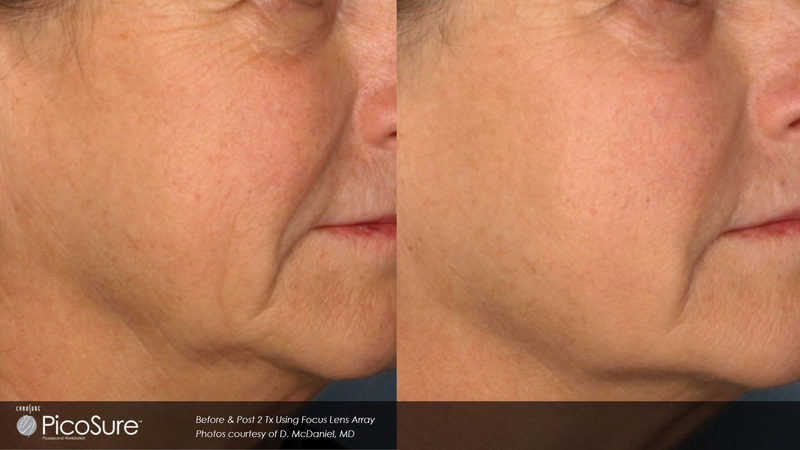 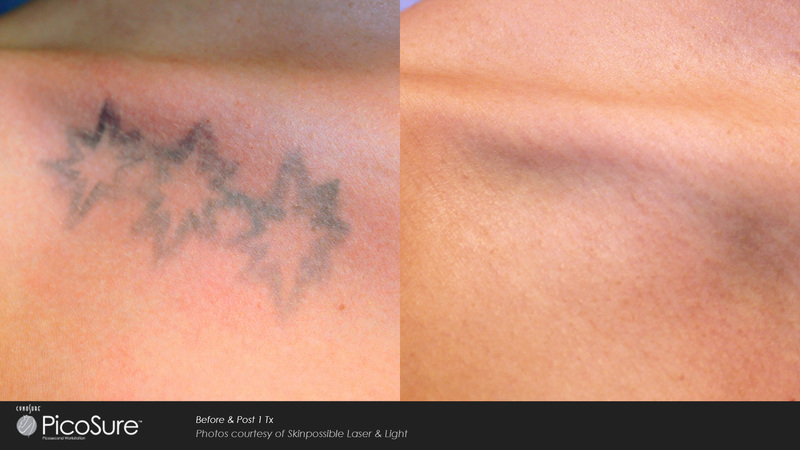 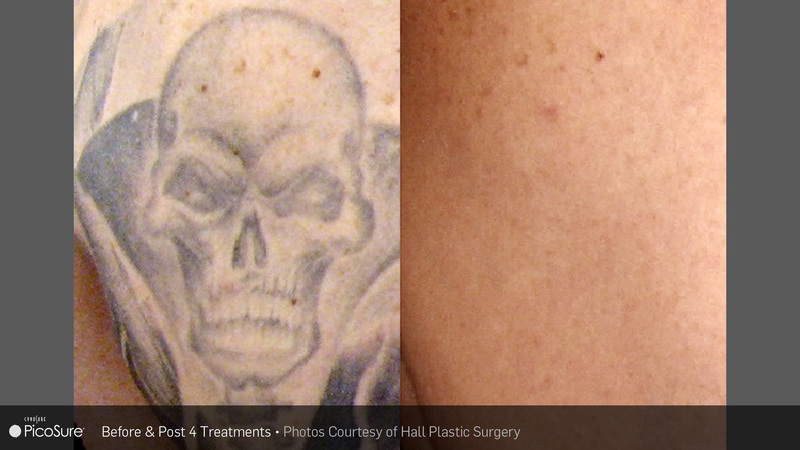 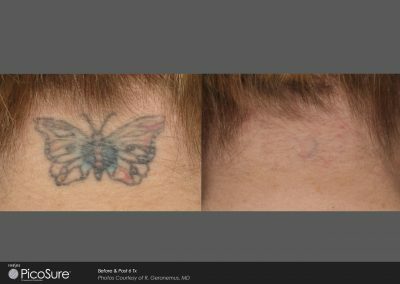 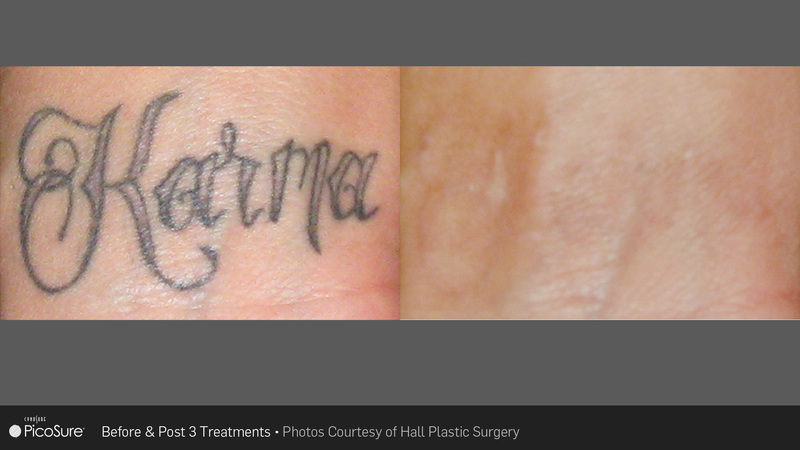 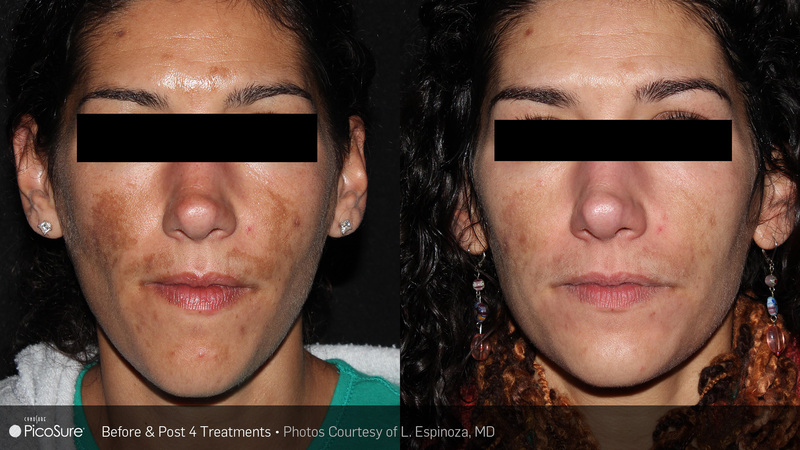 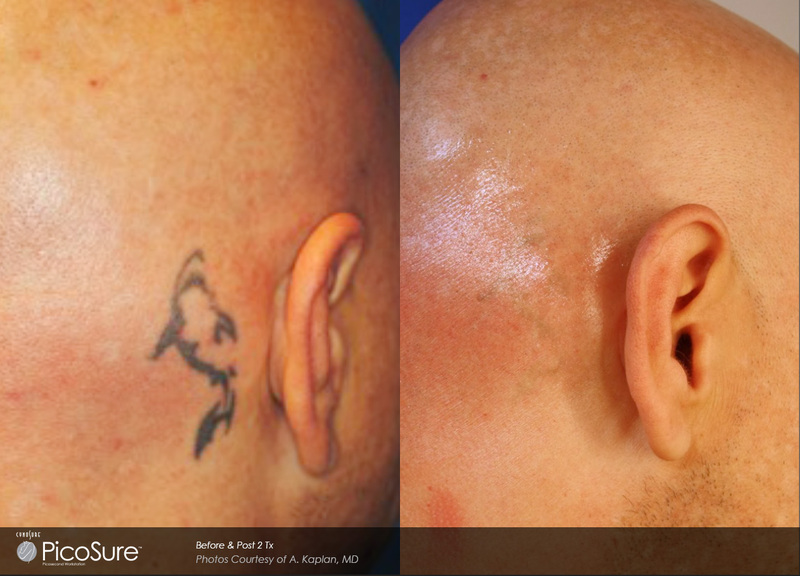 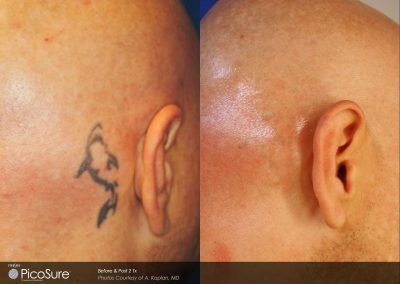 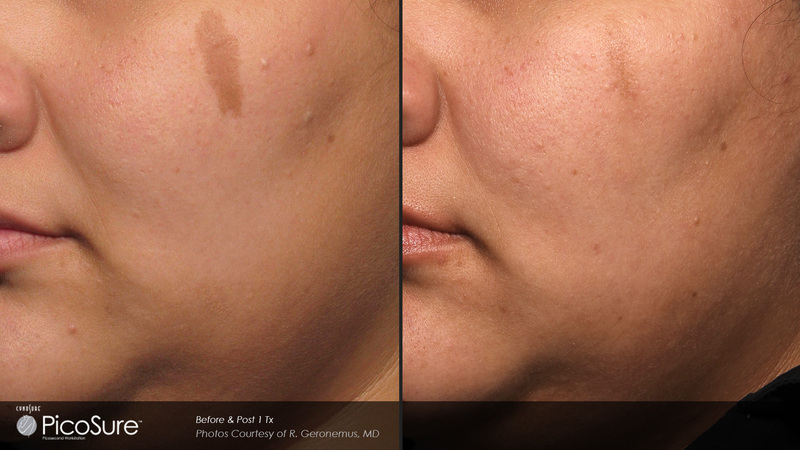 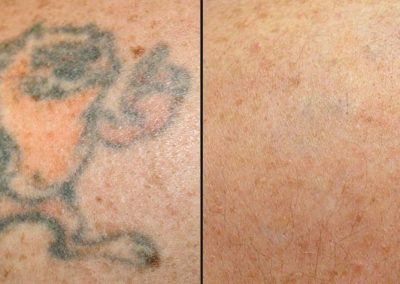 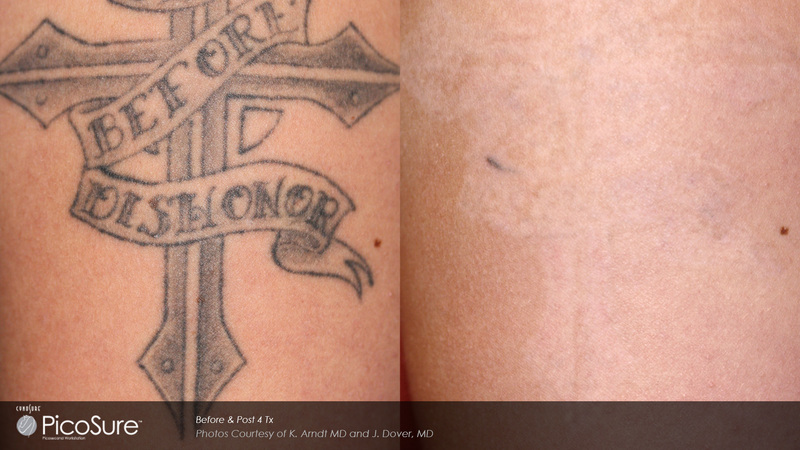 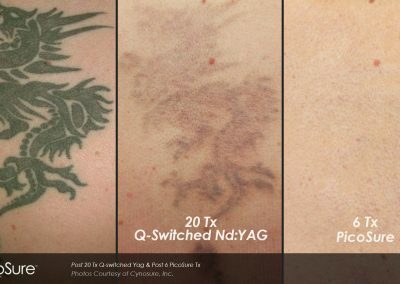 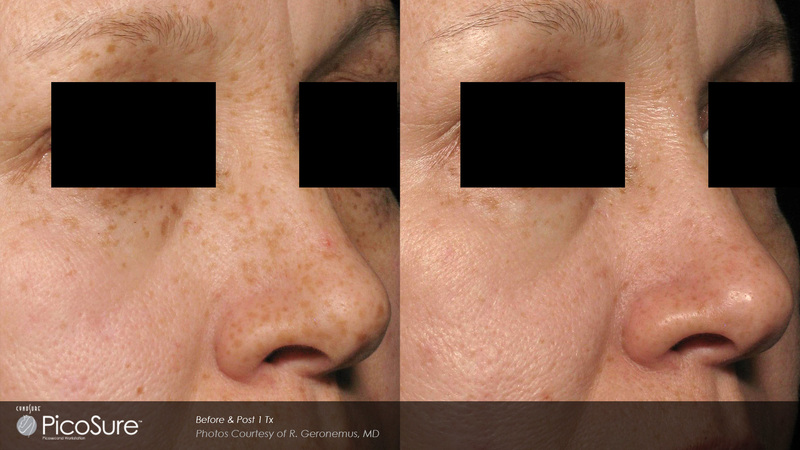 Check out our amazing laser tattoo removal photos both before and after and see what we can do for you! 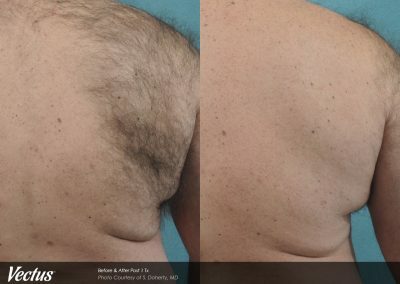 Hair Free is Care Free!! 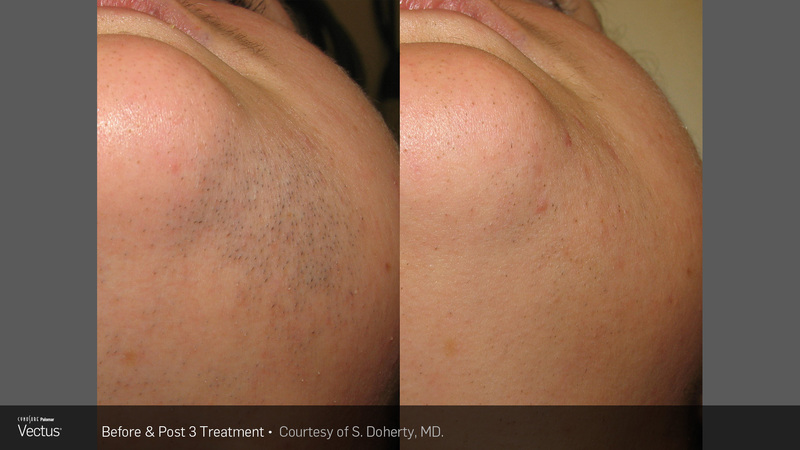 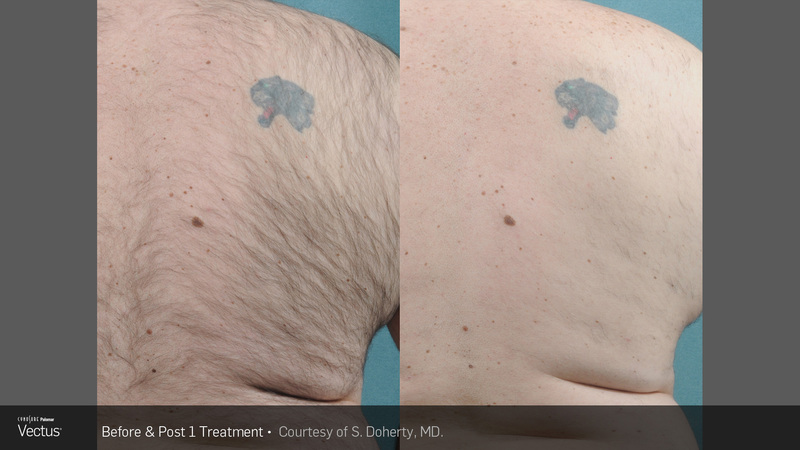 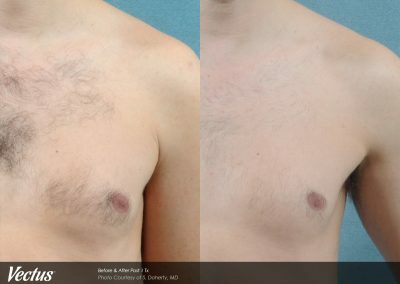 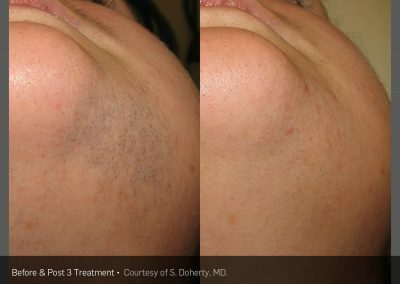 Removing unwanted body hair is a tedious task that many men and women perform every day. 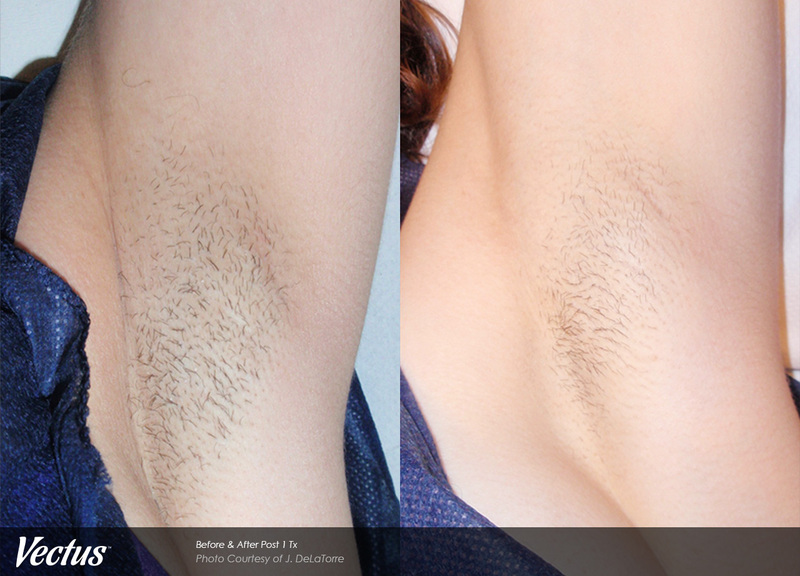 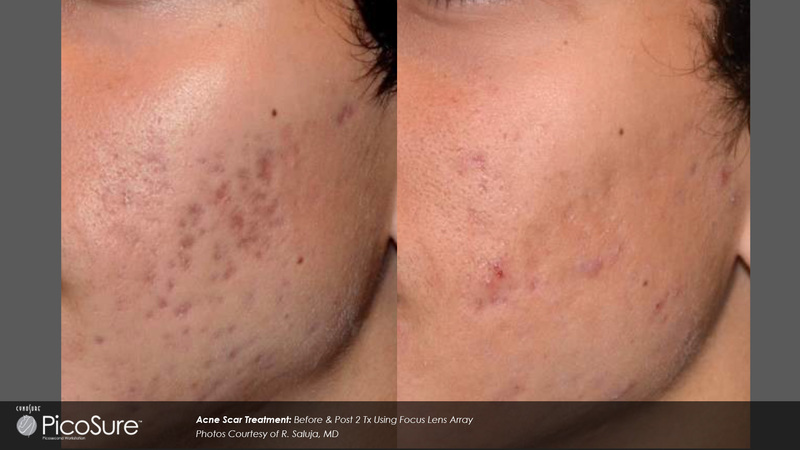 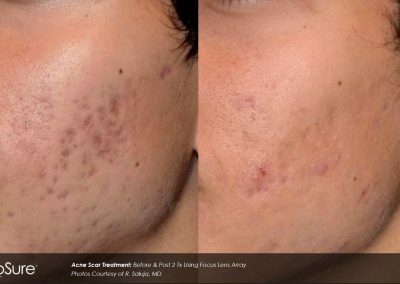 Thankfully, permanent hair removal is now possible with our Vectus Laser hair removal technology.